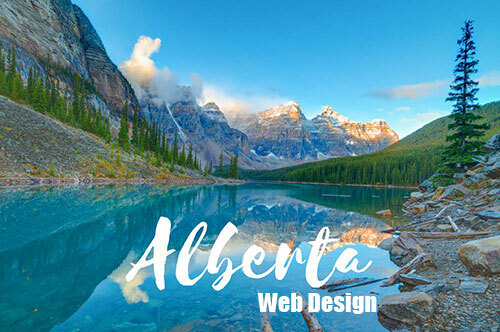 When looking for someone to create your business website design in Alberta you need to consider experienced professionals, like those at Thought Media. 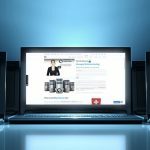 Internationally renowned, Thought Media has the expertise you need to give you a website that fits perfectly on every screen. 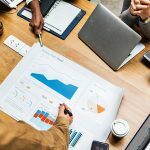 With large shares of the ecommerce marketplace being utilized through smartphones, you need an expert that can create a site that looks and works as good on the small screen of a smart phone as it will on a desktop. Get a FREE Website Design Quote for your business: 1 (800) 916 3864. Only a Canadian can truly know what the national market wants. As Canadian Web Designers ourselves, we at Thought Media live to help Canadian businesses excel in the local, nation, and global markets.